Now that it has been officially announced that Sunny Deol would be launching son Karan Deol with romantic musical Pal Pal Dil Ke Paas, preparations are in full swing at Deol household to ensure that the third generation is completely groomed before the call of ‘action’. 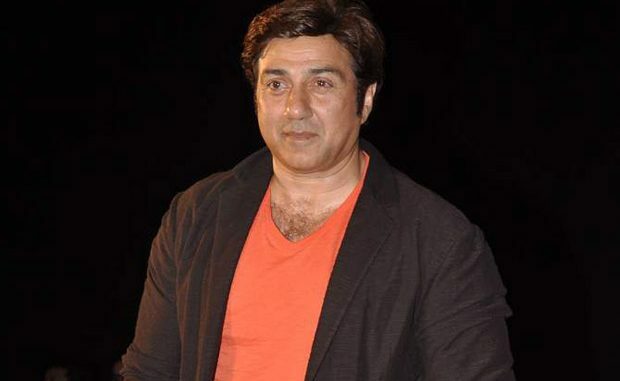 No wonder, Sunny Deol has made sure that son Karan has learnt the core nuances of acting, especially during last couple of years, and the film would go on sets only after the family approves of the readiness. The principle is being followed to the T for Karan and while the hunt is on for the leading girl, who should preferably hail from Delhi, Sr. Deol is closely monitoring the entire set up and its preparation. Do friendships change after marriage?